When most non-climbing individuals think of Denali National Park, they imagine a 90 mile dirt road on the north end of the park. 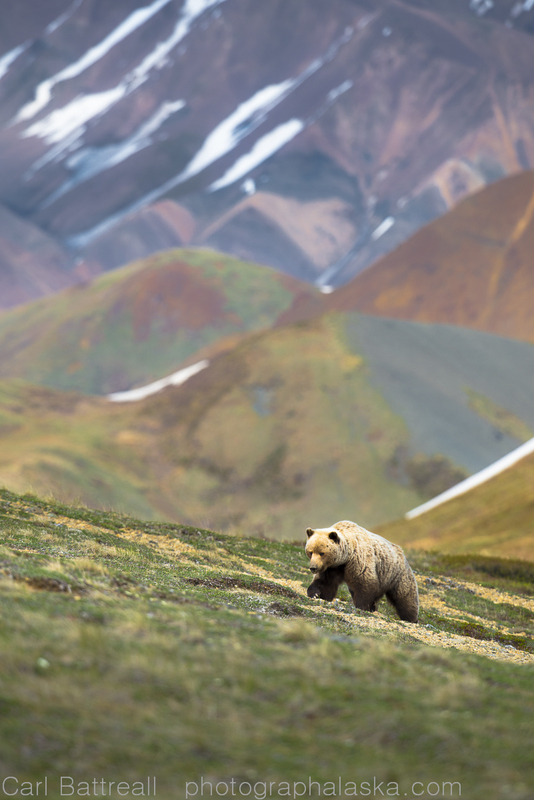 Denali National Park and Preserve has over six-million acres of land and yet over 95% of the visitors to the park visit that one, 90-mile dirt road, in the seat of an old school bus. I have always considered that section of the park, the sacrificial lands, a place that absorbs the hordes of tourist so the rest of Denali National Park and much of Alaska, could be left alone, open to those with a true sense of adventure and a love for real wild places. 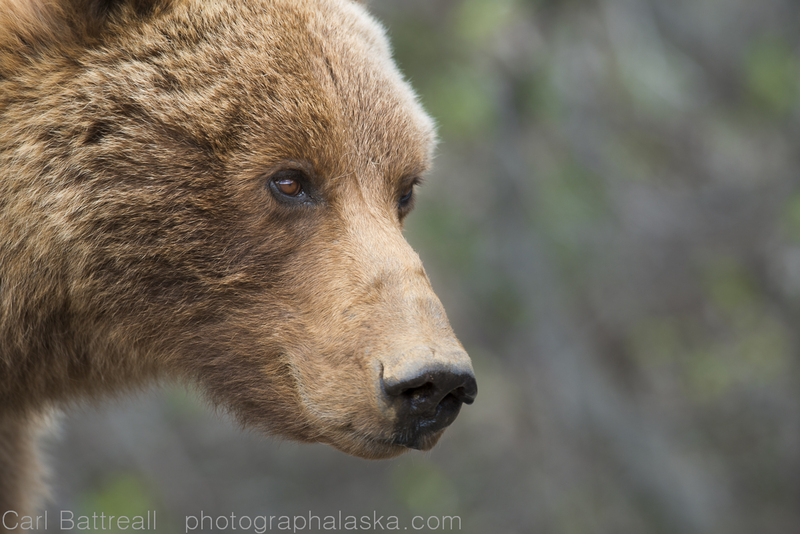 I have made seven trips into Denali National Park and Preserve, all have been in remote sections of the park, I have never been to Wonder Lake or Kantishna. I have been to the park’s entrance a few times on family trips and when I work as a guide. The farthest I have been up the dirt road is Polychrome, I have rarely gone their with the intention of creating serious images. Only once have I even attempted to create meaningful work (one of them is above and below). The idea of buses and crowds, permits and rules, has never appealed to me, so I have avoided the park road as much as possible, until now. Why Do People Go There? 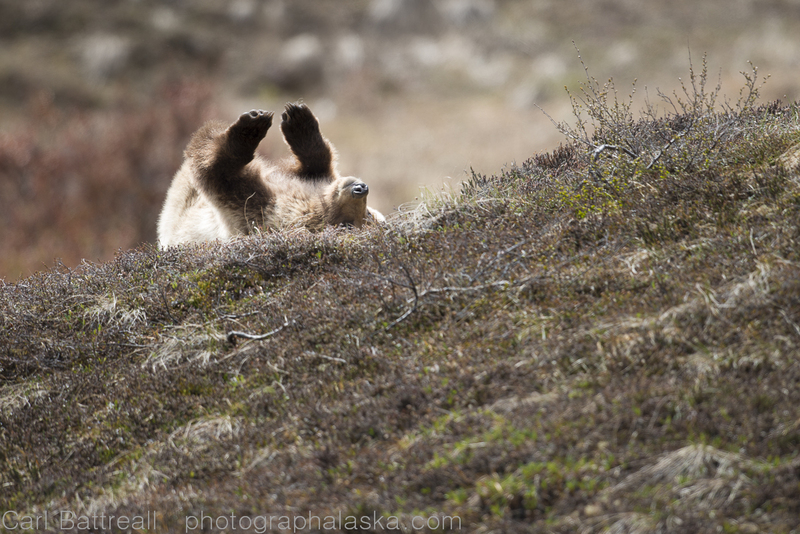 That is what I wonder sometimes, but I do know why, it is beautiful and outside of a few “Wildlife Hotspots” across the state, it’s the best place to see a wide variety of Alaska’s wild creatures. And that is why I am going. That 90 mile stretch of road and the land around it is part of the Alaska Range, a undeniably, wonderful part. Sure, it lacks much of the wilderness feel that the majority of the Alaska Range has. 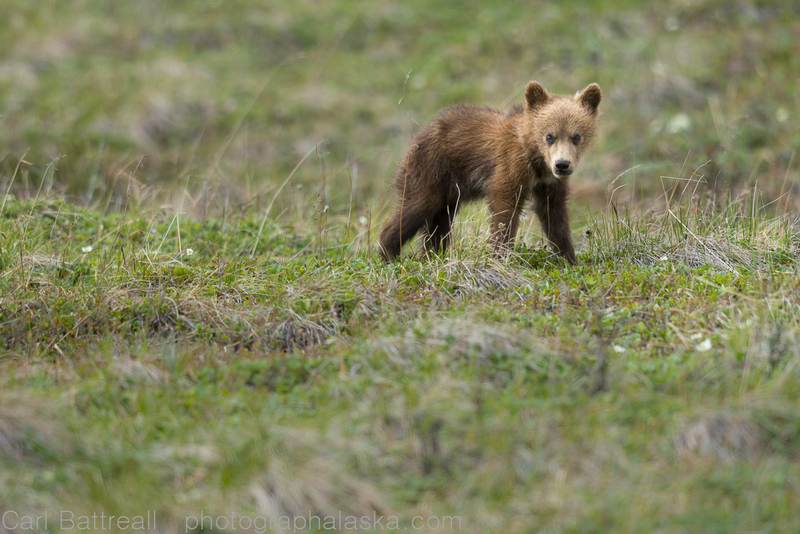 But it gives me an opportunity to focus on the wildlife and macro world of the Alaska Range. 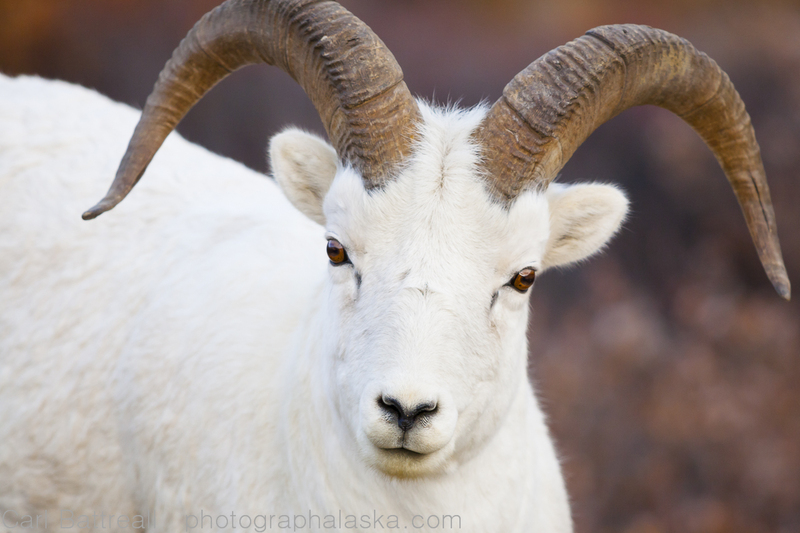 Dall sheep, Polychrome Pass area. Taken during the annual road lottery, the only time I have tried to focus on serious image making along the park road. 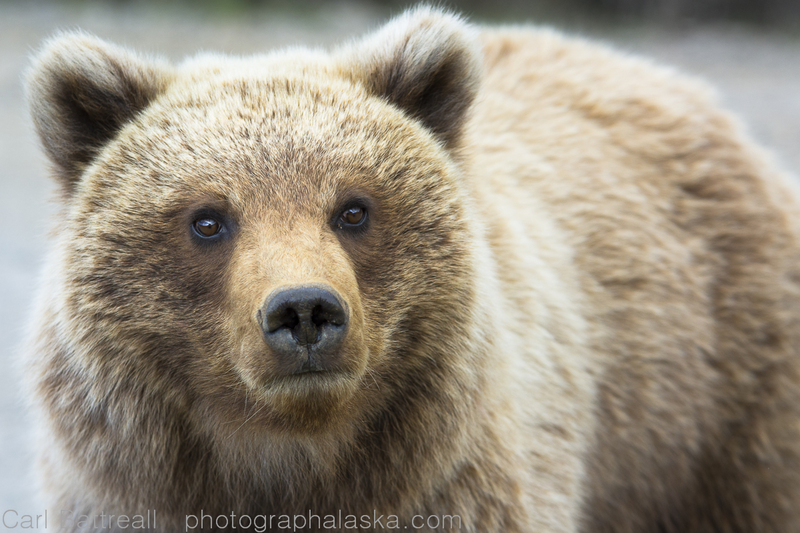 When I am in remote places I can’t bring dedicated wildlife gear, or macro equipment. 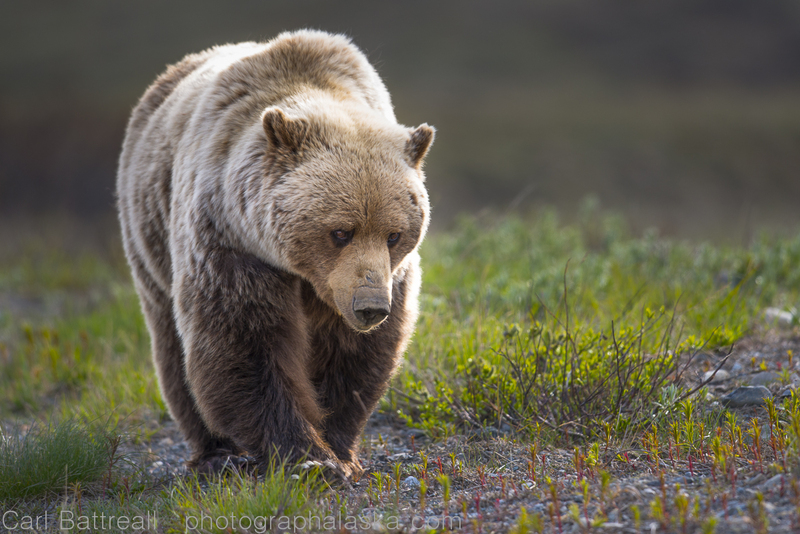 I have a few good wildlife shots for the book but in order to create world-class wildlife images you need to focus on the animals, you need to look, hunt, stalk and be patient! 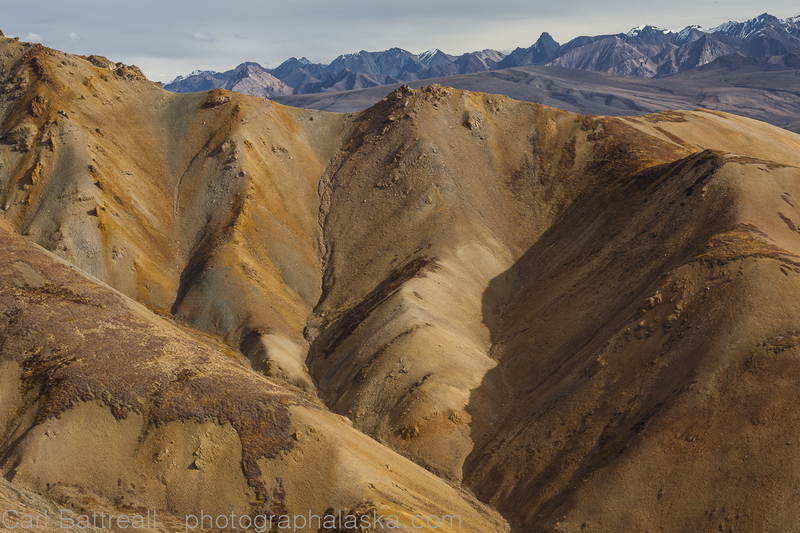 I will also spend time in the macro world of the Alaska Range. I want this book to be a real portrait of the Alaska Range and it is important that I tell the whole story, from tundra to summit, forest to glacier. Of course, If a landscape image offers itself, I will gladly accept. What I am bringing this time (the Kitchen Sink!). Being car based makes it easy to bring all the gear, which is a total contrast to my minimal approach to wilderness photography! Two tripods, one with a gimball head for the 500mm. 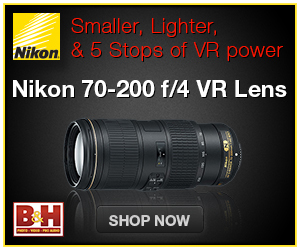 Filter, reflectors, flashes, its all coming!